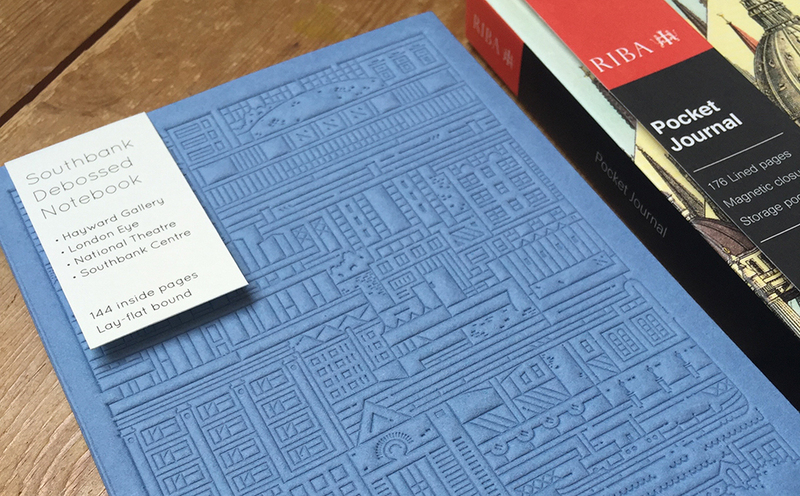 Our theme for August subscription box was Architecture and we were delighted to include these notebooks from The City Works and RIBA. The City Works notebook has a beautifully embossed cover design showing well known buildings form London’s South Bank and the RIBA pocket journal wrap-around cover design is adapted from ‘The Most Famous Buildings in the World’ from the Boy’s Own Paper from the 1880s. 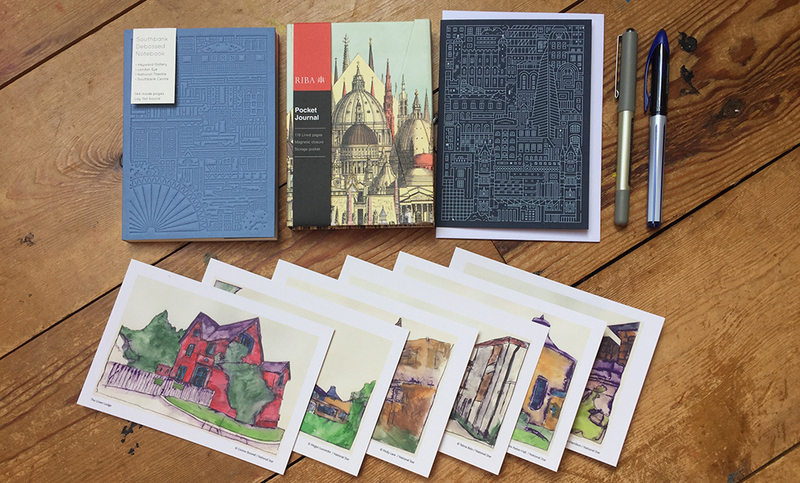 You can read a review of the Architecture box on the Accidental Hipster blog by one of our subscribers, Jenny Chamberlain.